Moms and Jobs (MoJo) is a Boston-based organization that seeks to "break the cycle of poverty among families in the United States by providing sustainable employment opportunities and strategic benefits in the apparel manufacturing industry." What that means is, they create jobs for poverty-stricken moms, a traditionally underserved workforce demographic. 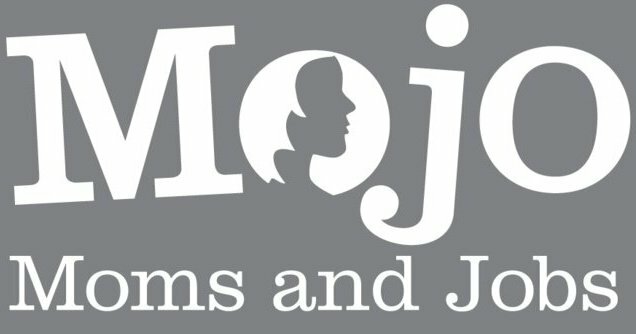 MoJo offers an alternative to meager minimum wage salaries by providing training and a new career path, along with completely funded high-quality child care, healthcare, retirement plans, and even education, to empower mothers and give them independence from welfare and food stamps. The women learn to fabricate garments and accessories from fleece and all of the MoJo sales proceeds provide free child care, competitive salaries, and sustainable employment opportunies for MoJo's single moms. The MoJo Soft and Snuggly Blanket is made of super-plush Polartec fleece and measuring a generous 48" x 60", it's big enough for mom to cuddle up with but also thick enough to use as a playmat. I know it seems cliche to buy a blanket for a baby shower gift, but I think this is absolutely perfect. Not only is it decadently soft but your present will help more than just one mom and baby… win-win. It would also be a pretty great gift for anyone who likes to snuggle up on the couch watching TV. I actually hide mine for personal use. Shhh! 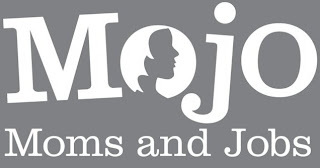 Follow MoJo on Facebook and on Twitter to learn more. Disclosure: In accordance to the FTC Guidelines and WOMMA Code of Ethics, I am disclosing that I received a MoJo Soft and Snuggly Blanket through the Get a Blanket, Give a Blanket promotion via Klout. I was under no obligation to receive the sample or talk about this company. I get no additional benefits for talking about the product or company.